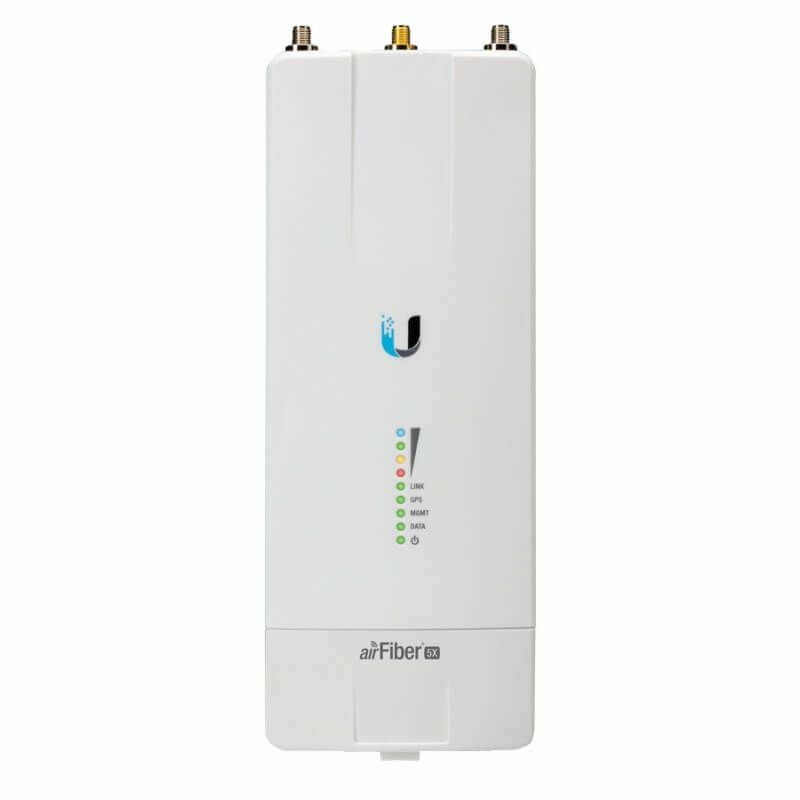 The Ubiquiti AirFiber AF5X, AF-5X can be pre-configured by our in-house engineers prior to shipping, for "out of the box" installation. 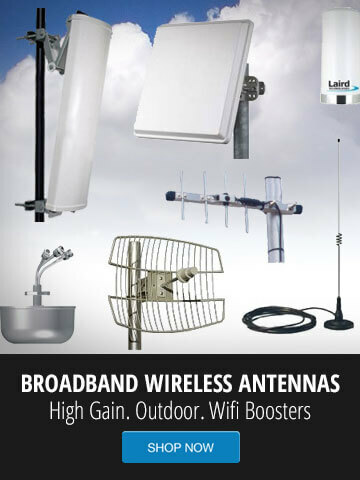 Once you receive the products, if you or your tech have any questions, our technical support team is available to further assist you with the installation of the AirFiber AF5X, AF-5X Wireless Backhaul. IP address/Subnet Mask/Default Gateway so that the AirFiber is on the same network scheme as other devices. To get started with our pre-configuration services of your new AirFiber AF5X, AF-5X, please contact us.